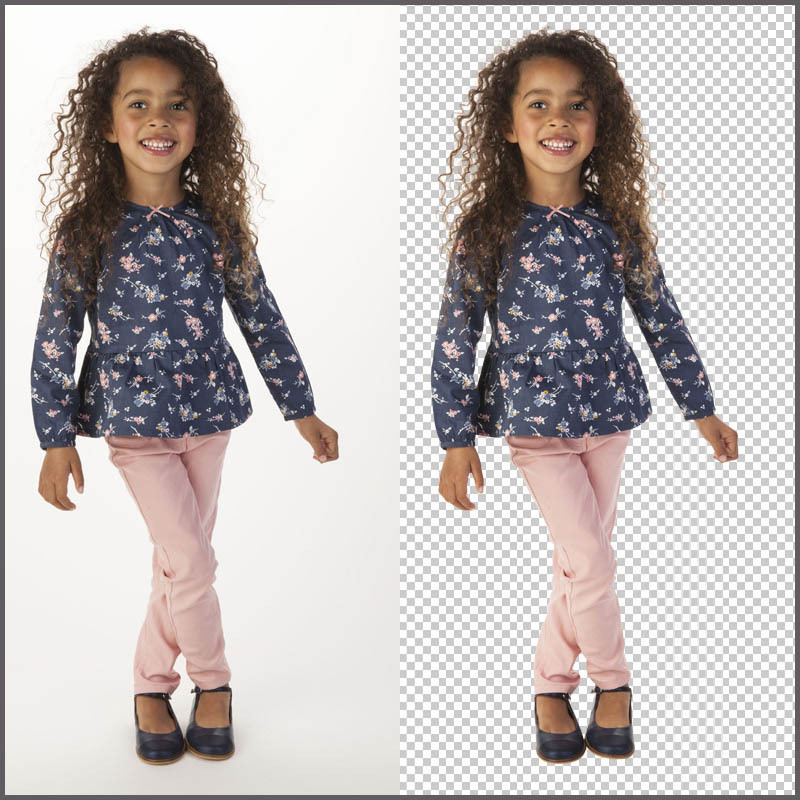 In graphic design there are several ways to get good quality image cutouts in Adobe Photoshop. 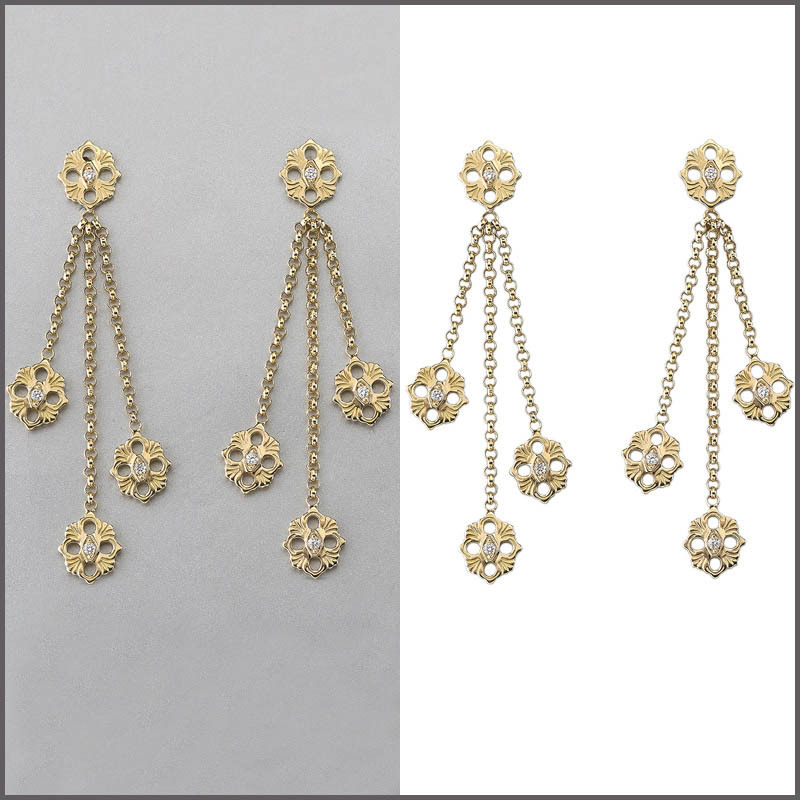 Clipping Path is one of the best ways of removing background from a image. 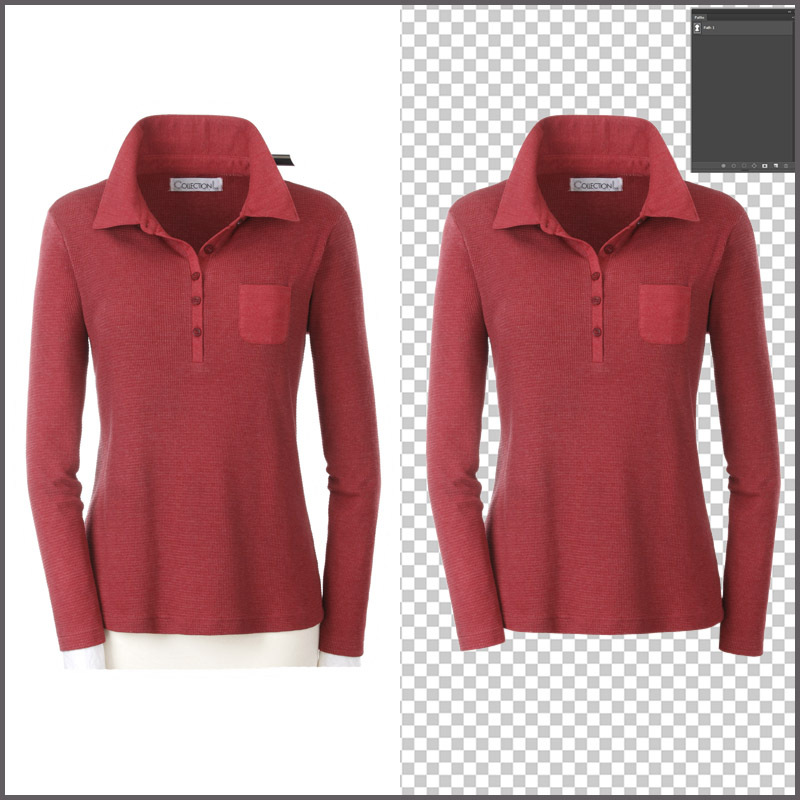 We are use pen tools for remove background remove perfectly and never use magic tools, that's why we offer you a guaranteed satisfactory background remove. Our 1st and main goal is satisfaction of buyer. Our all service are money-back guaranteed means if you are not satisfied in our work we will return your payment without any question ask.